Jürgen Klopp meets every criterion required to manage Liverpool, according to Kenny Dalglish, a predecessor who describes the current boss as ‘the perfect fit’ for the club. Having spent two spells in charge during a 40-year association with Liverpool that also involved establishing himself as arguably the greatest player to ever wear the red shirt, few men are more familiar with the fabric of the club than Dalglish. And, in Klopp, the legendary Scot sees a man who has the personality and skill to continue the proud traditions that began with Bill Shankly. 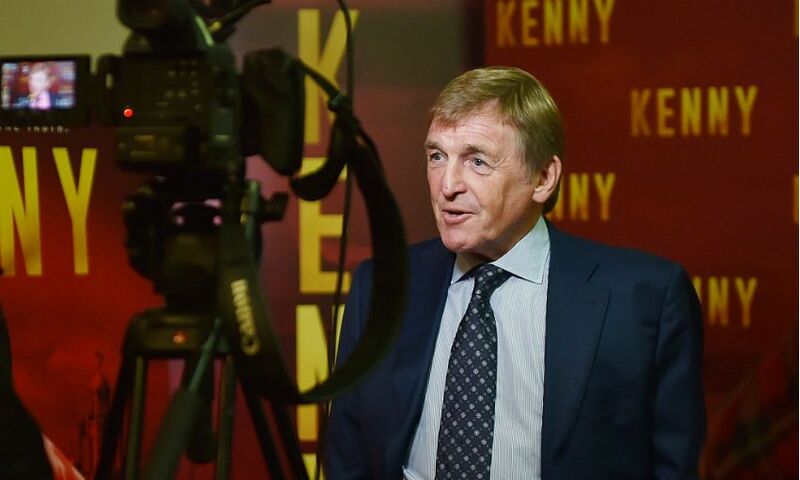 “We want to win matches and we have a guy who I think is cloned into managing Liverpool,” Dalglish told Liverpoolfc.com at the premiere of ‘Kenny’, a new film about his life. “He is the perfect fit for us as a football club. Jürgen is perfect for us. He fulfils every criteria the people in the past have had. 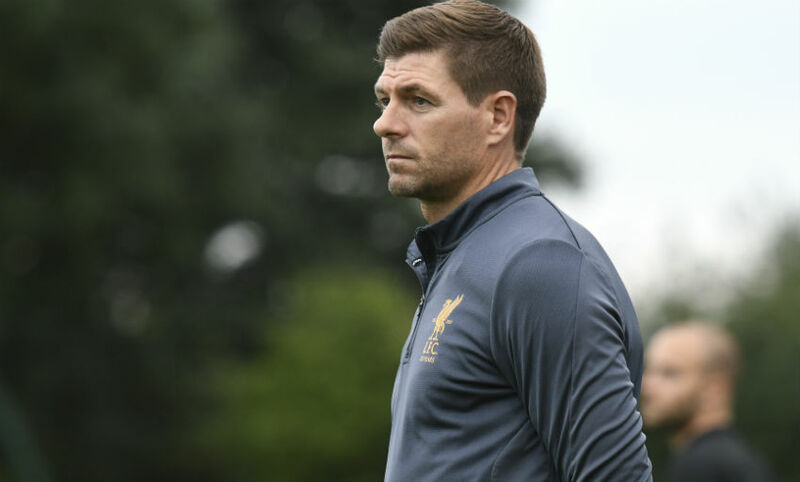 Dalglish also assessed Steven Gerrard’s start to life as manager of Liverpool’s U18s - and it’s fair to say he has been impressed. “How good is it for the U18s to go in and to know they are going on a training pitch with Steven? !” the former No.7 said. “It’s a dream for them isn’t it, and he’s good at his job so it’s not as if he is just paying lip service. “He’s thrown himself in to the football club and the U18s and also to the U19s for the European games. He’s doing fantastically well and being very successful as well. “I don’t think there is any downside for anybody with Steven being in the Academy and working with the kids. Speaking about ‘Kenny’, the King admitted to feeling ‘a wee bit nervous’ before watching the final version and explained why he made the decision to sanction its production. “The people who made it, Pitch International, were helpful because we have a fantastic relationship with them anyway,” Dalglish said. For more details about ‘Kenny’ and to pre-order a copy, click here.